Before an interview, the pressure to perform to the best of our ability makes us anxious and conscious which usually hampers our body language. In an interview you have to convince the recruiter that you have the skills, knowledge and experience best suited for the concerned job. For this you need to be well prepared to outstand the interview. In this article you wil get known to the best strategic steps to help you crack an interview. Got an interview call!!! Excited but nervous. This is what happens with most of us. Before an interview, the pressure to perform to the best of our ability makes us anxious and conscious which usually hampers our body language. In an interview you have to convince the recruiter that you have the skills, knowledge and experience best suited for the concerned job. For this you need to be well prepared to outstand the interview. Let's get to know the best strategic steps to make it easier to crack an interview. Research the organization’s background to have an overview of its industry profile and mission statement. Assess their products, services and client-base. Get to know what the company looks for in a qualified candidate. Get an idea of the type of employees the company wishes to hire. This will help you to position yourself as the best candidate for the position concerned. Just think that you got a call from the company because you are the right person required for the vacant position. So you have full faith in you that you are definitely going to put this opportunity in your bucket. Get an idea of what type of questions are going to be posed to you and prepare to answer most of them. Even if you are posed with a strange question to which you are unable to answer, be confident enough to accept the truth that you do not know the answer to that particular question. This implies that you are sure of what you know and what you don’t. You would have listened the quote “ First impression is the last impression.” So if you look good, half the impression is already made in the interview. 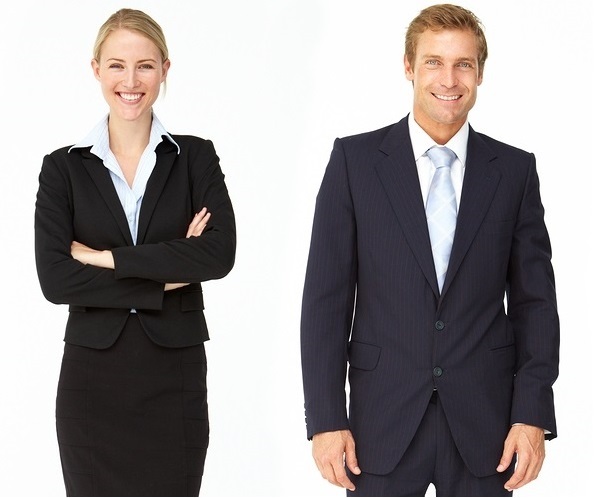 Dress in a manner that is professionally appropriate to the position you are applying for. Normally select a formal attire of a subtle shade. Groom yourself well so as to cast a good impression on the interviewer at the very first glance. 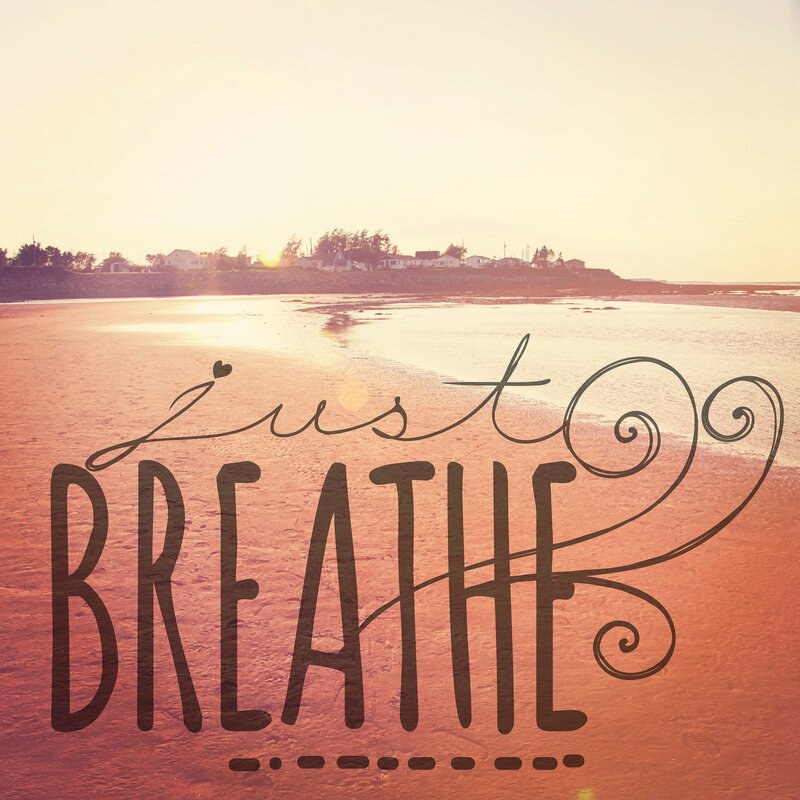 Breathing opens the door to relaxation. After being well prepared, well dressed and well groomed if you are still panicked before facing the interviewer, just take a deep breath. Actually, fear stops your breathing which causes the whole body to tighten up. So to relax your body you just need to take a deep breath and handle the situation calmly. If you really wish to make a good impression then meet the interviewer eye in eye with a crescent smile on your face. Smiling will help to eliminate the fearful look on your face. If you have fear of facing the people then you just need to practise in front of the mirror or make a whole scene with your friends or loved ones. Continuous practice will help to eliminate the fear and hold the eye contact with the interviewer without any hesitation. Always think positive and visualize your success. If you’ll think negative, you are definite to end up to a failure. This is because negative thinking will deflate your performance. 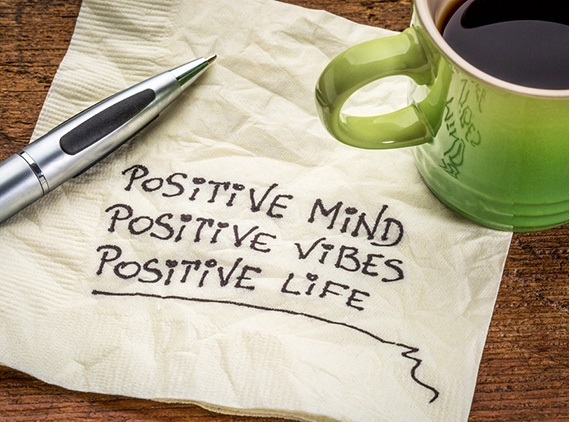 Positive attitude brings optimism and motivates you to march toward success. This is how you can fool your brain into believing that everything is fine. When you act like everything is fine, surprisingly your brain believes your action. Your brain and body will respond to your belief and help to boost your confidence level. 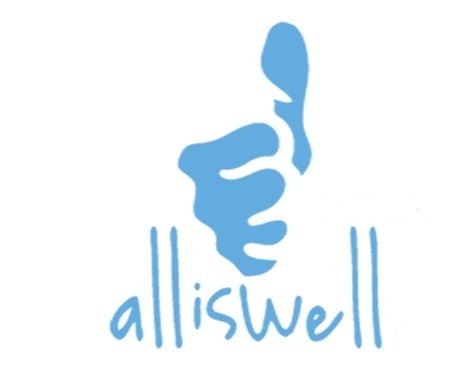 So whenever you are caught into a tough situation just feel that ‘All is Well.’ This will shed down your stress carving a new hope to success. Following the above tactics and plans you are definite to step on to the ladder of success. 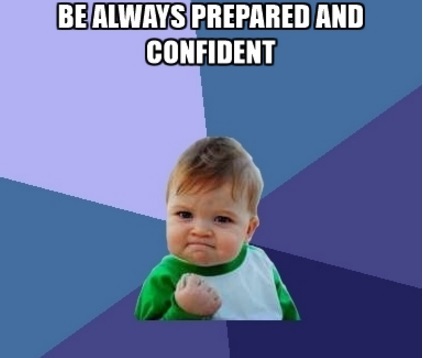 Just be confident and well prepared. Never let yourself down. Remember this is not the end of life if you don’t get through the process successfully this time. Success is a skill that can be learned and developed with practice only. Wish You all the good luck!